GPM Pediatrics firmly believes that each child and their parents should be treated with a care plan that is as unique as they are. Choice and understanding is the core value of our practice and the foundation of our relationship with our parents. Each child in our practice is treated as an individual with everything from access to nutritionists, educational classes and lactation consultants that ensure parents have all the tools they need to help their child thrive. From an on-staff lactation consultant to weekend CPR classes and nutritional support, GPM Pediatrics’ services go beyond the stereotypical “sick and well visit” relationship with parents. With so many sources for advice and information, we want to help parents filter the information they hear, and create true understanding of the medical options for their child. GPM Pediatrics offers parents a choice of seven board certified physicians and two Nurse Practitioners that speak a variety of languages (including Greek, Italian, and Spanish), so families can find the perfect fit for them. Our providers styles vary from integrated to conservative traditional practices. By offering nine providers within the practice, parents have the opportunity to select the provider that best reflects their parenting philosophy and medical approach. 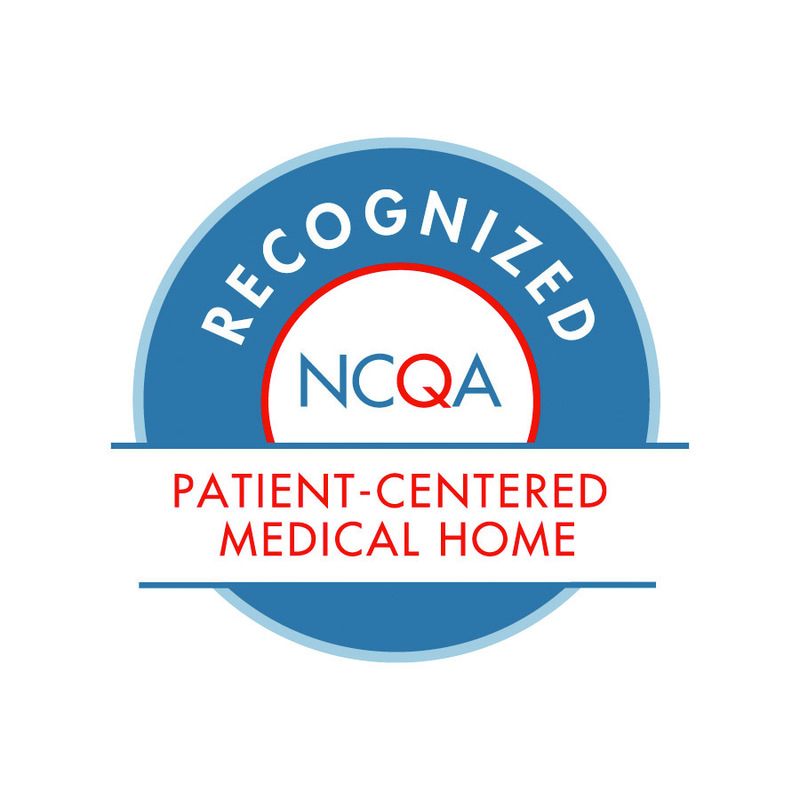 GPM Pediatrics is proud to announce that we recently became part of an elite group of medical professionals to achieve Level III Patient-Centered Medical Home (PCMH) recognition through the National Committee on Quality Assurance (NCQA)! We are proud to continue our tradition of excellent patient care and honored to be recognized.